Small to medium sized businesses (SMB) are the backbone of the American experience. They are the innovators, the inventors, the investors, and the invigorators, stabilizing an economy that spawns a quality of life that is second to none. SMBs’ by and large are rife with the day to day trials and tribulations that go with managing an enterprise. These entrepreneurs use their own wit and wiles to traverse the business landscape in hopes at the end of the day to see black on their bottom line. It is this high wire balancing act, that is the envy of the American Dream. It is cradled in the arms of a freedom purchased at the cost of those who had gone before them. 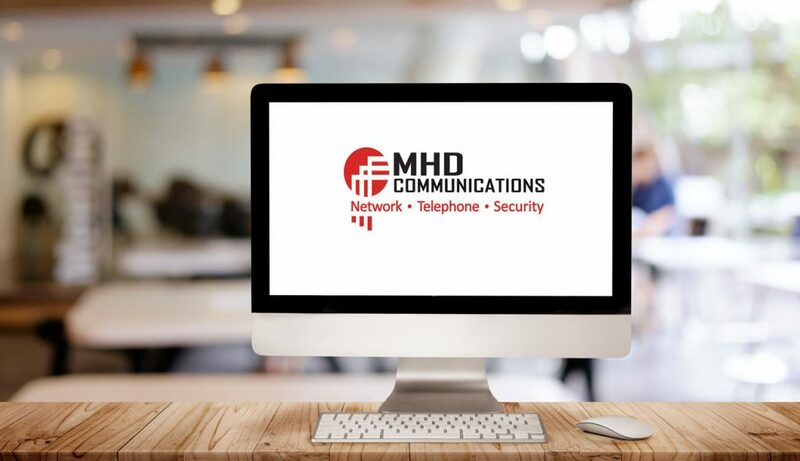 MHD Communications is such a company who offers an unparalleled expertise in a technological field that is filled with those who would seek to harm rather than aide. As the premier Tampa Managed Service Provider in the Tampa Bay Area we can bring a most deserved relief to the entrepreneur who is looking for that technological helping hand. Listed below, are just a few of the many tools MHD Communications uses to help you succeed. Team of Experts: Using an MSP is the same as bringing on board an entire company of Subject Matter Experts (SME) to safeguard your business. Through the use of on-site evaluation, in house software, Remote Managed Monitoring, and the keen eye of our technical staff we can not only safeguard your business but enhance its productivity.Specialists in all facets of business software, as well as security methodology, MHD Communications brings an expertise that will help grow your business. It is this type of practiced guidance that we give to all of our clientele in the Tampa Bay Area. Managed Budgeting Cost: A significant reason as to why the use of a managed service provider Tampa is preferable to in house technical staff is that the pricing is significantly reduced. Without sacrificing quality of service an MSP offers a much larger bang for your buck.In addition, as part of the MHD Communications family we can tailor your service to match a fluctuating budget. No matter what your financial scope we can build a custom package for your enterprise. The advantage of this approach is that there are no surprises at the end of the month. The flat rate approach to a managed client makes sure that budgeting is never a murky encounter. Around the Clock Availability: It is inevitable that problems will arise at the most inopportune time. It the crux of Murphy’s Law, the bane of every entrepreneur. MHD Communications offers a 24/7/365 monitoring system that is second to none.Through the use of a sophisticated and balanced Remote Managed Monitoring tool we are in your place of business at all times. MHD Communications is the sentinel at your door watching for any and all anomalies that may impede the progress of your enterprise. It is never a matter of, “If the wolf comes knocking.” It is a matter of when. As a long time, managed service provider in the Tampa Bay Area, MHD Communications is acutely aware of the wolf and how to best deal with it. Competitive Software and Hardware Pricing: It is a well know fact that buying power comes with quantity and consistency. Vendors by in large offer quantity discounts for hardware as well software purchases. In addition, MHD Communications has worked with many of our vendors for several years. We are familiar as to how best traverse their pricing structures and in turn procure the best prices.Through the power of combined purchasing we can lower the pricing of most name brand hardware and software titles. It is this type of buying power that allows MHD Communications to offer the most current and sophisticated technologies. Security: There is nothing more chilling for a business owner than an invasion from an outside force bent on theft and destruction. 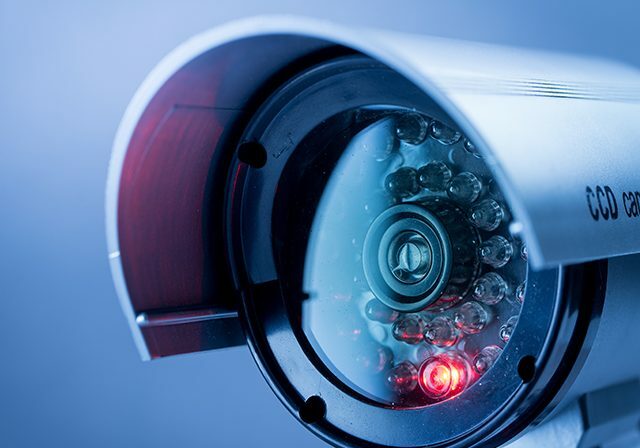 Preventing today’s digital crook from invading your business is virtually the same as trying to nail Jell-O to a tree.Digital thieves are in a constant flux of changing methodology and as such are extremely hard to pin down. It takes a team of security, hardware, and software experts to keep the dogs at bay. Through the use of signature footprints most network break-ins can be avoided. A second tier of heuristic algorithms use a technological ‘crystal ball’ to trap and isolate those attacks that do not have a registered signature. Base line anomalies are yet another way to stay one step ahead of the trespassers.Finally, through the use of Unified Threat Management philosophies employed by high end appliances most, if not all security exposures can be quashed. Sophisticated Backup and Restoration Techniques: MHD Communications has been in business in the Tampa Bay Area for many years and as such has a solid base of clientele. We offer a complete package of backup and restoration tools through our own servers and cloud partners. We take care of your data as if it was our own.As a Tampa Managed Service Provider, we are unique in that we offer our own backup approach that has been honed and polished over the decades we have been in business. MHD Communications has been “down the road” with many backup systems and we believe we have found the soundest solution for all of our valued clientele. In the final analysis every SMB owner must guide their ship through the murky and sometime shark infested waters of the business world. Trying to navigate waters that are at times fog enshrouded is a perilous undertaking that even the most seasoned Captain dreads. MHD Communications is well aware of the struggle to maintain a true course to your final port. Let us help safeguard your voyage as your own personal navigator through the storm laden seas.